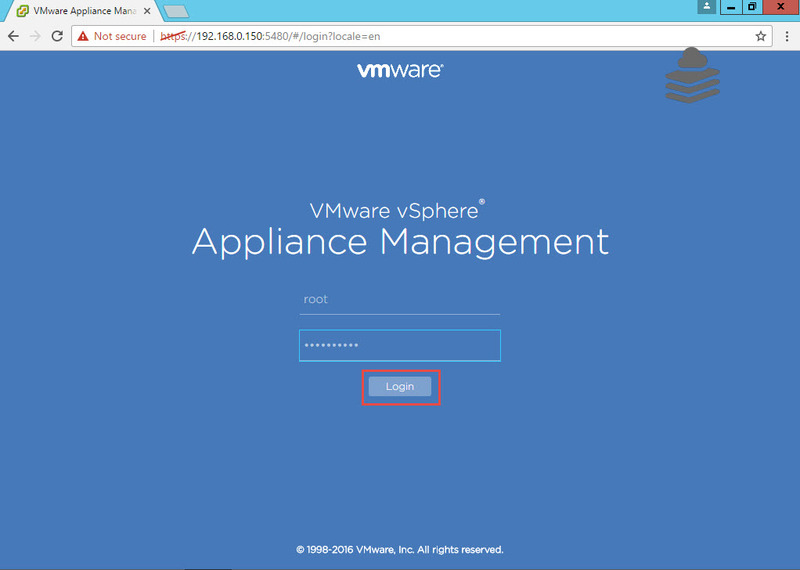 Home/vSphere Guides/How to assign permissions to the user ? 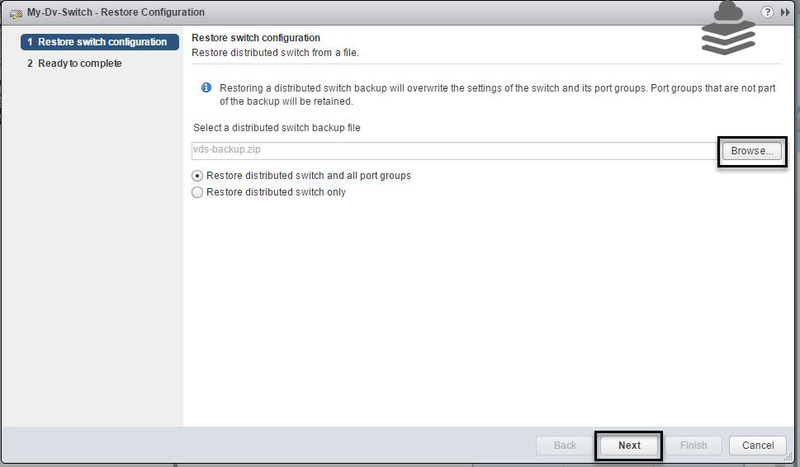 Permissions are always very helpful to maintain security of any product or device. 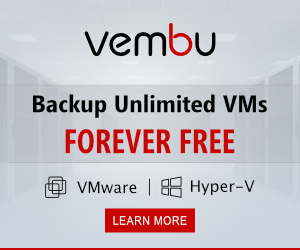 we can give permissions to only authorized users only & block permissions for unauthorized users to make secure environment. 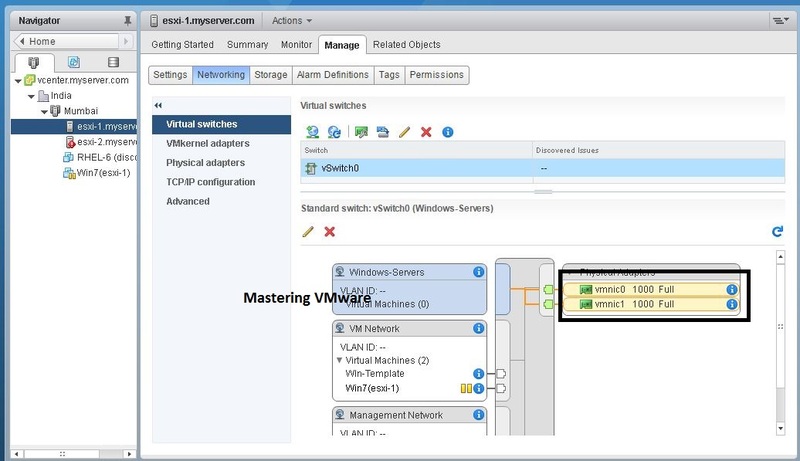 vCenter provides Role in Access control to provide users permissions to vSphere Objects. Role is an group of privileges. 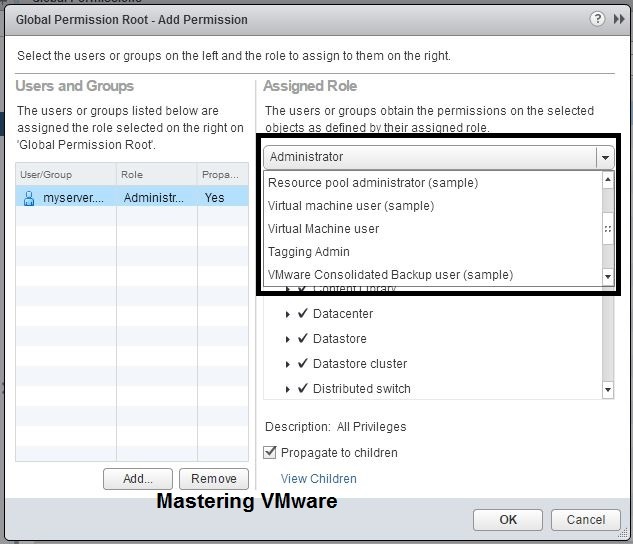 vCenter uses Roles to provide the permissions to the user to access the different vSphere Objects. 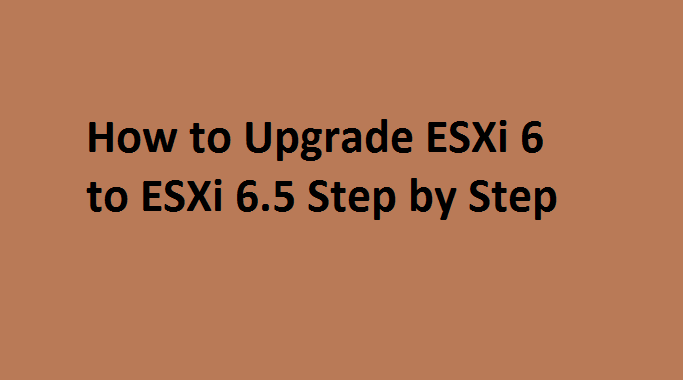 So let’s see how to assign permissions to the user step by step. Click on Green Plus icon to add user into global permissions & assign permissions. Click on Add button to add user into Global Permissions. 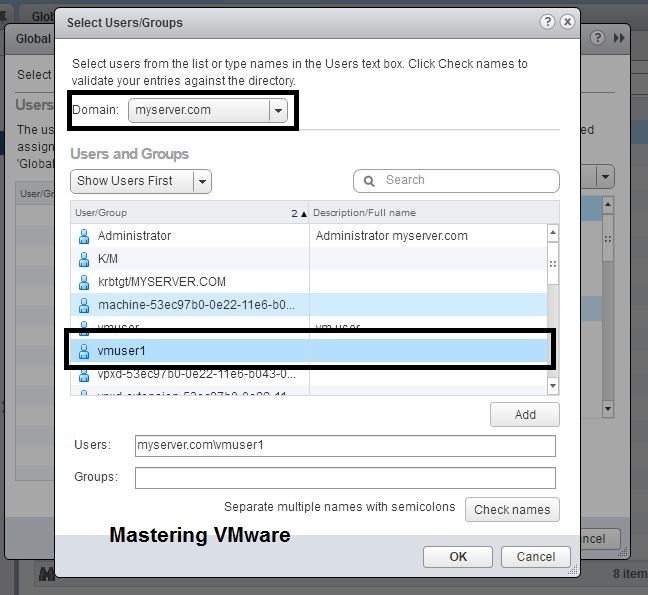 Choose the Domain first from which you want to add user from. Choose the user & click Add button to Add & click OK to close. Now you can see that your user is listed in the Users & Groups. So now on the Right side under Assigned Role click on the small triangle to Drop Down the list. Choose the Role you have created. Now you can see the Assigned Role to the user. That’s it you have successfully assigned user a role. Now you can see the assigned role to the users in the list. 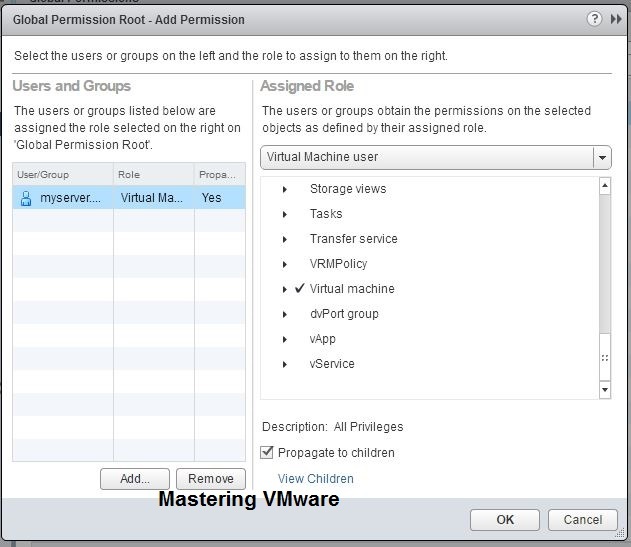 Now you can create user’s & assign permissions according to your requirement. 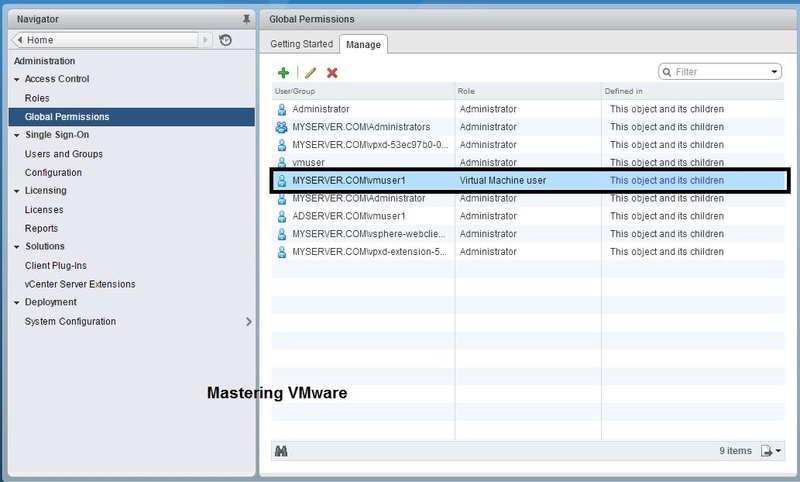 vSphere 6 Permissions Explained ? 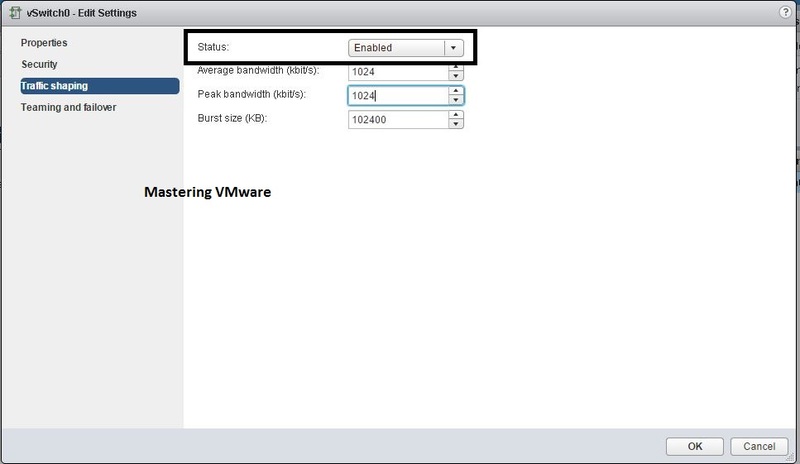 How to Configure Password & Lockout Policy For Users in Single Sign-On ? How to Integrate Active Directory in Single Sign-On ? 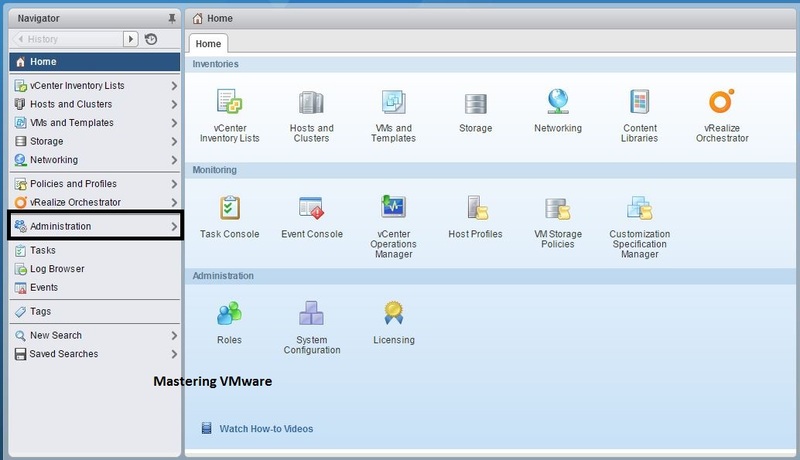 How to Create Role in vCenter Server ?